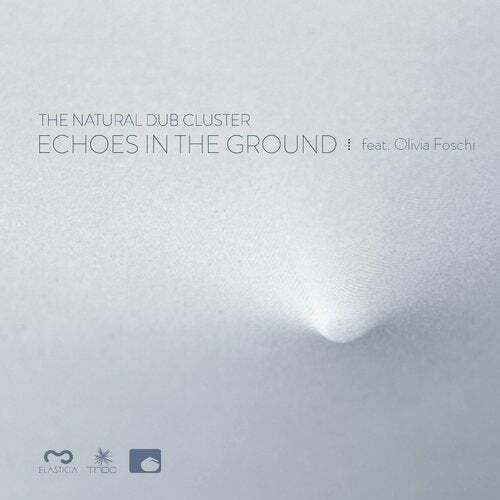 Olivia Foschi's unique jazz voice returns to effortlessly glide atop the thick layers of The Natural Dub Cluster's unremitting rhythms after being featured in the band's debut album Neg|Entropy (on Backfeed and H Creation). The positive and revolutionary themes set forth by the Italo-American singer are adapted to the band's introspective concept for the new album. The urge for conscious expression, mental freedom and idealistic exhortations initially touched upon in the previous collaboration, now becomes dire necessity in a society that aims to deconstruct culture, making populations deaf to their own inner voices.